Currently, it is estimated that about 2.5 million children under the age of five have severe acute malnutrition in Nigeria and 90% of these cases are in Northern Nigeria. About 1.6 million of those malnourished children, call Kaduna state home. 20% of them will die before help comes. This, for me strikes very close to home. 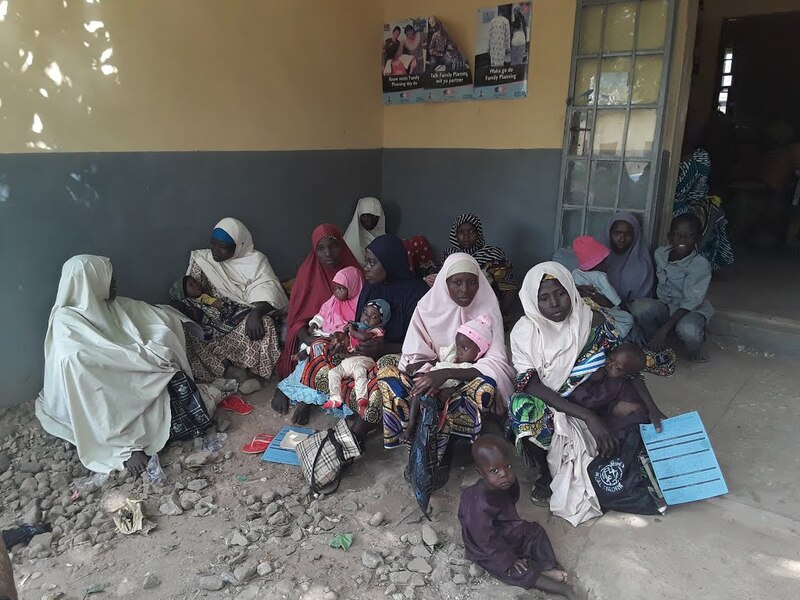 It has been close to a decade since the flag off of the Community Based Severe Acute Malnutrition (CMAM) project pilot in Katsina state in 2010. In quick succession, Adamawa, Bauchi, Borno, Jigawa, Kano, Katsina, Kaduna, Sokoto, Yobe and Zamfara states were reached. Yet, even with the concerted efforts of not just international non governmental organisations like SAVE THE CHILDREN and UNICEF that introduced the Ready To Use Therapeutic Food (RUTF) for these malnourished children but also effort on the part of the Nigerian government who pledged another 1.2billion last year, data late in 2018 shows these efforts have hardly made a dent! Clearly, something is wrong. It would save lives to know what challenges prevent these interventions from gaining traction.